When you’re looking for a new compact car for your driving needs you’re faced with a variety of options. When drivers come to Reynolds Ford of Norman looking for a compact car, they tend to find themselves behind the wheel of a 2018 Ford Focus. Our customers love the sporty design, fuel-efficiency, available performance, competitive pricing, and features that the Ford Focus offers. These attributes make the Ford Focus an easy choice for many drivers, but others like to compare the Focus to the 2018 Chevy Cruze before deciding. And, while the Cruze offers drivers some great features, it just doesn’t hold up when compared to the 2018 Ford Focus. 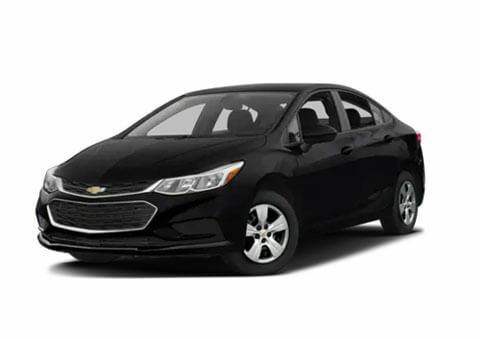 Both vehicles are priced competitively within the compact car segment, although, the Ford Focus offers a lower starting price than the Chevy Cruze. 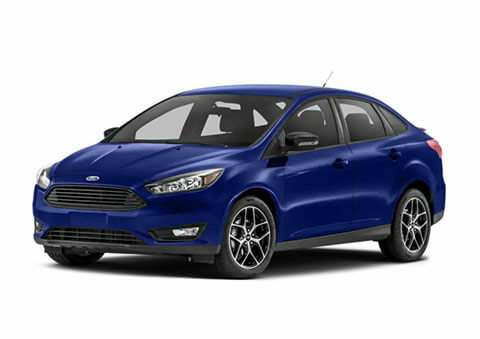 Priced less across comparable trims the Ford Focus offers more value for your money no matter what model you choose. Even at the base model the Ford Focus offers more horsepower than the Chevy Cruze, and that isn’t including the performance models. The Ford Focus is available in the ST trim that gives you 252 horsepower and the RS trim that offers a whopping 350 horsepower and 350 pound-feet of torque. When it comes to fuel-efficiency, both compact cars better deliver. While the Chevy Cruze offers a diesel engine with greater fuel efficiency, at its base, the Chevy Cruze isn’t as efficient as the Ford Focus SE EcoBoost engine. The fuel efficiency of the Ford Focus is only increased when you opt for the electric Ford Focus that delivers a combined 107 MPGe. The Ford Focus offers more features than the Chevy Cruze. The addition of the Ford Focus ST, RS, and electric model offer you different interior and exterior designs. Advanced technology features like the available SYNC® 3 with Apple CarPlay and Android Auto compatibility keeps you connected and synchronized with FordPass™ and the MyFord® mobile app.